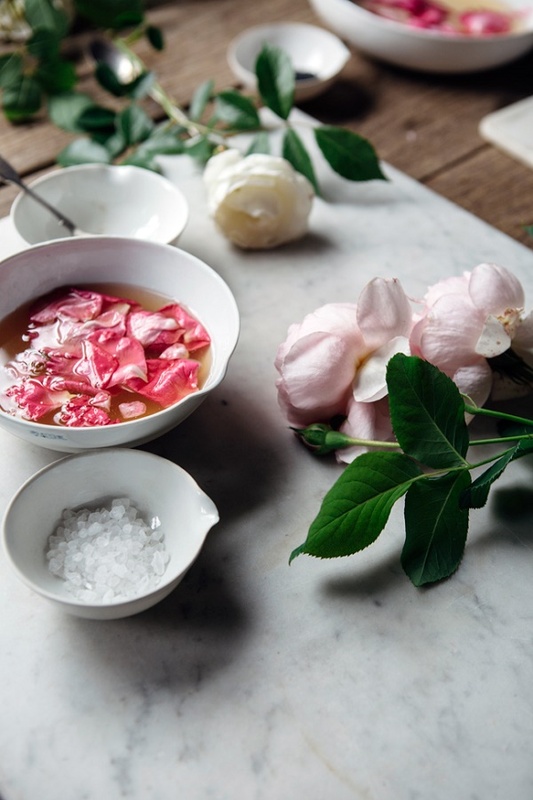 Have you tasted pickled rose petals before? 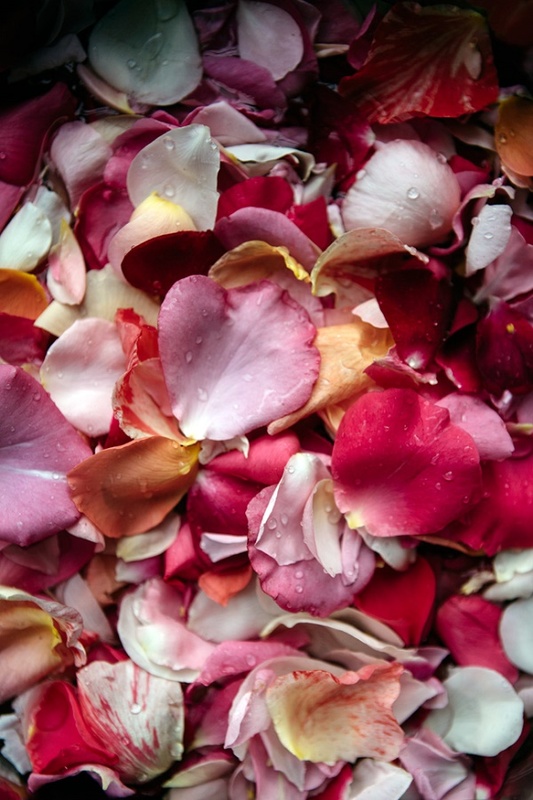 To he honest, till recently I didn't know that rose petals go well with salads or that they can be pickled. So when a few weeks ago, Balazs and I went out for a dinner, I spotted a salad on the menu that was topped with baked beets, spiced brown butter and pickled rose petals. Since the dish sounded beautiful and intriguing, I ordered it! It was so scrumptious, that ever since that night, I wanted to recreate it myself. 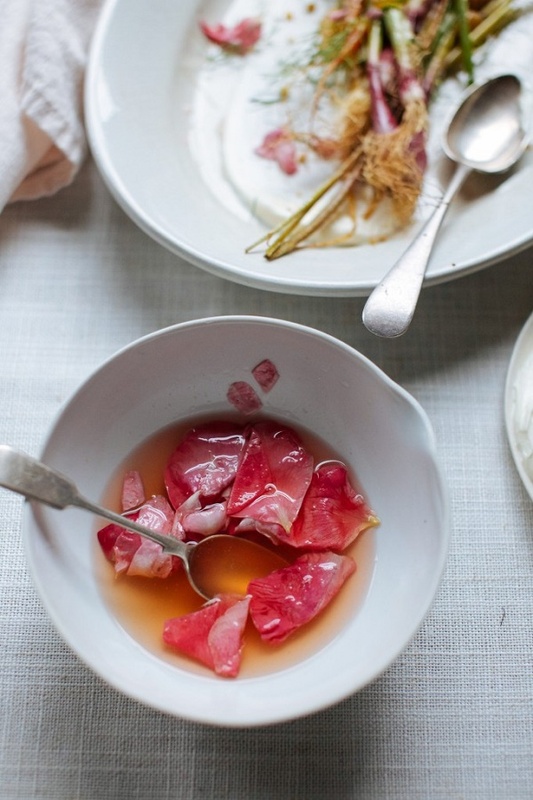 So you can imagine my excitement when in late December, Sophie posted this nifty little rose petal pickling recipe. 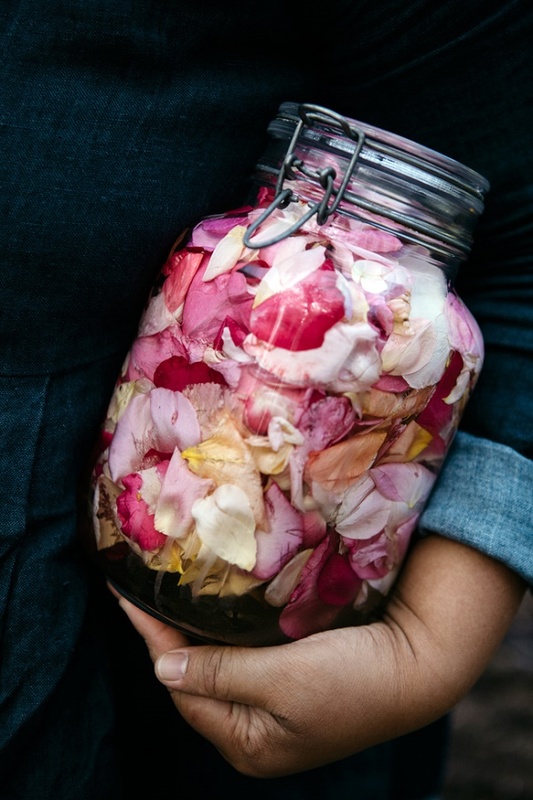 To my surprise, the process of pickling rose petals seems pretty easy and it only requires four ingredients. Ah, this year tastes great already, doesn't it?! P.S: Speaking of flowers, fancy a sip of lilac water? P.P.S: Natural way to make your tap water taste delicious.